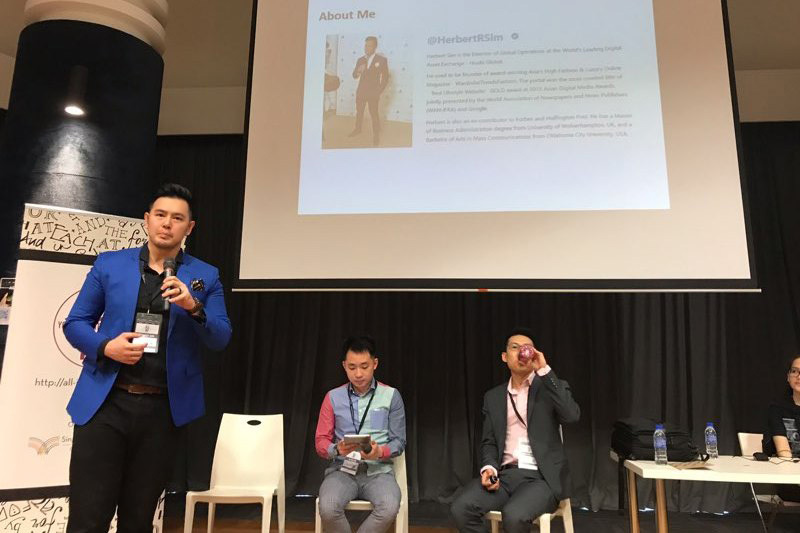 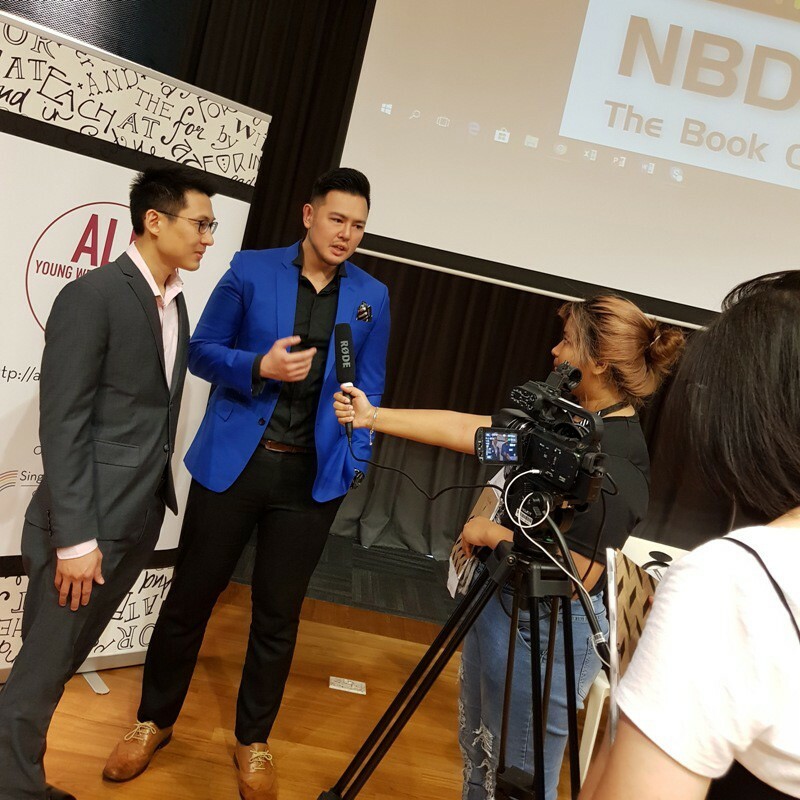 Herbert Sim spoke about “Writing PR in Digital Asia” at Singapore Book Council‘s All In! 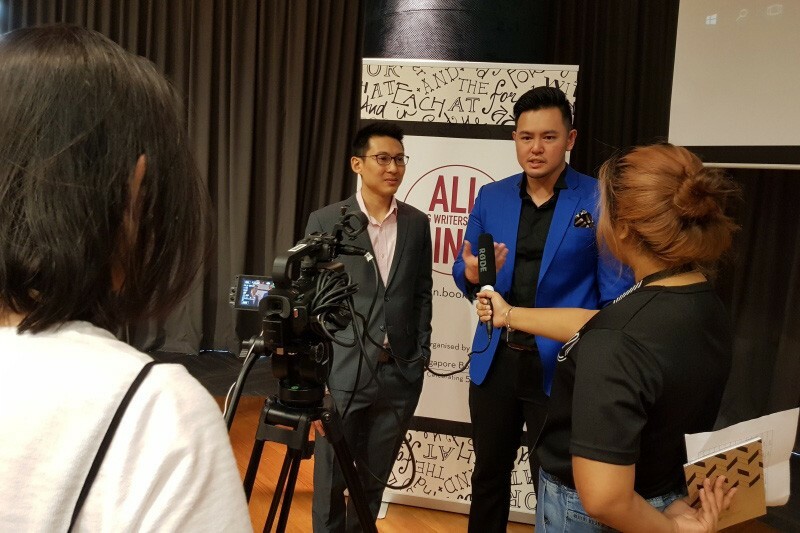 Young Writers Festival 2018 over the weekend, on Saturday, 19 March 2018. 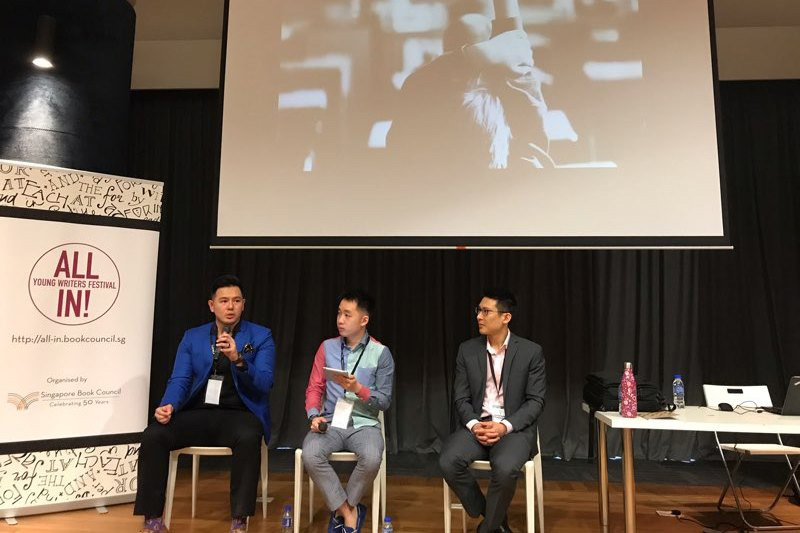 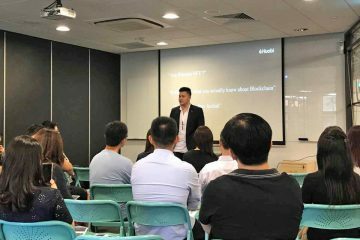 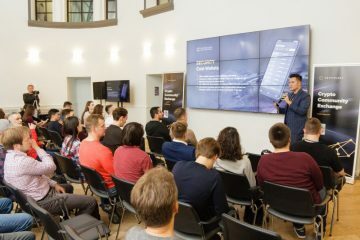 Alongside was Kelvin Ang, AVP, Corporate Comms, OCBC Bank, and moderated by Alan Lim, Assistant Communications Manager at Nanyang Business School, Nanyang Technological University, Singapore.